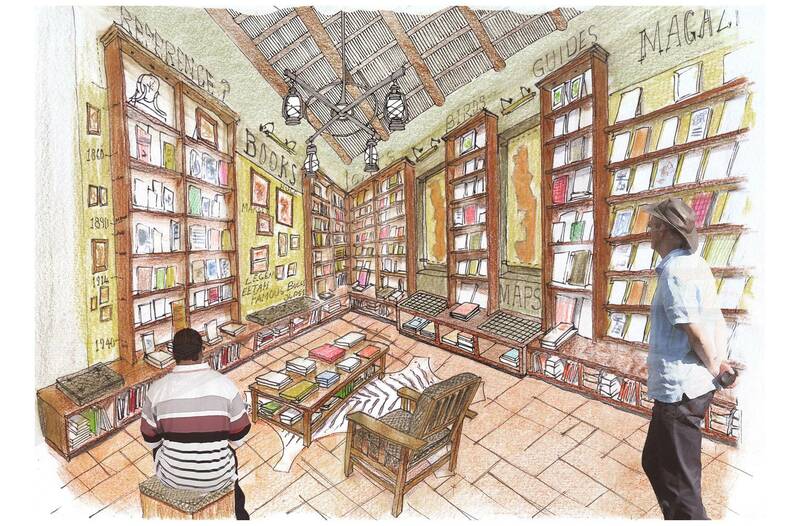 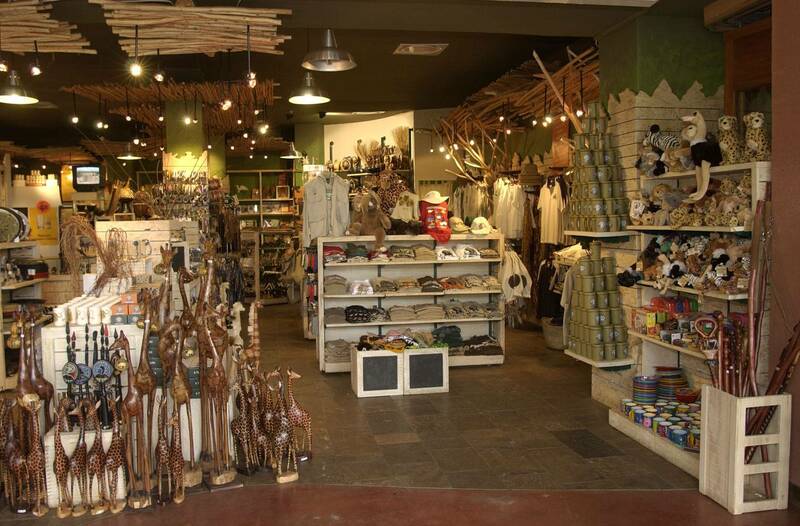 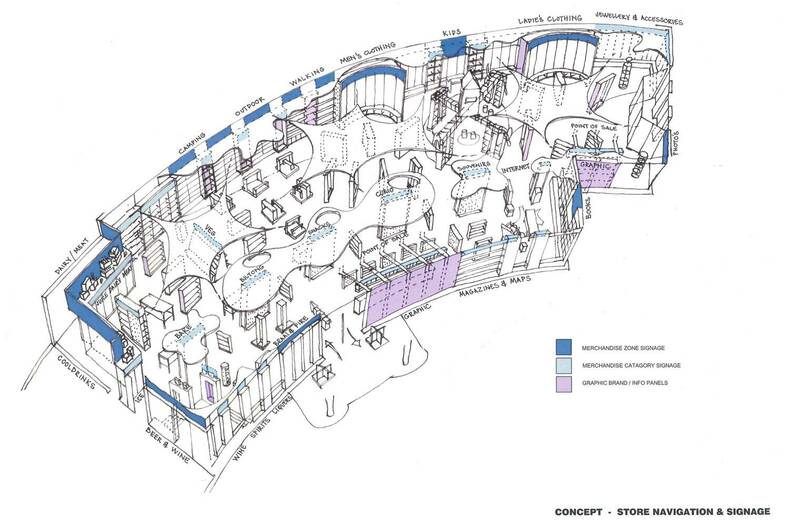 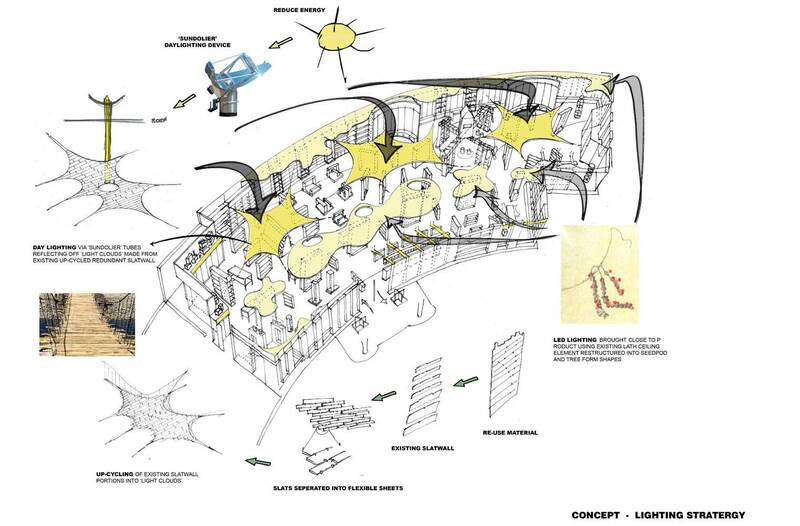 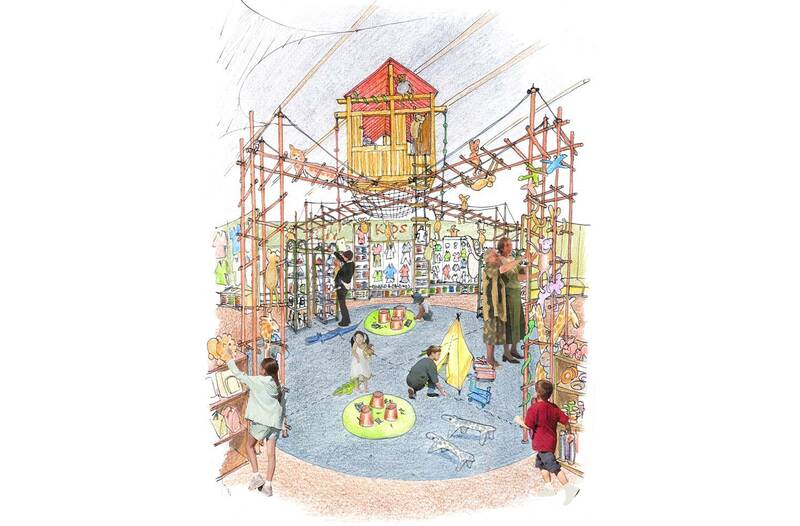 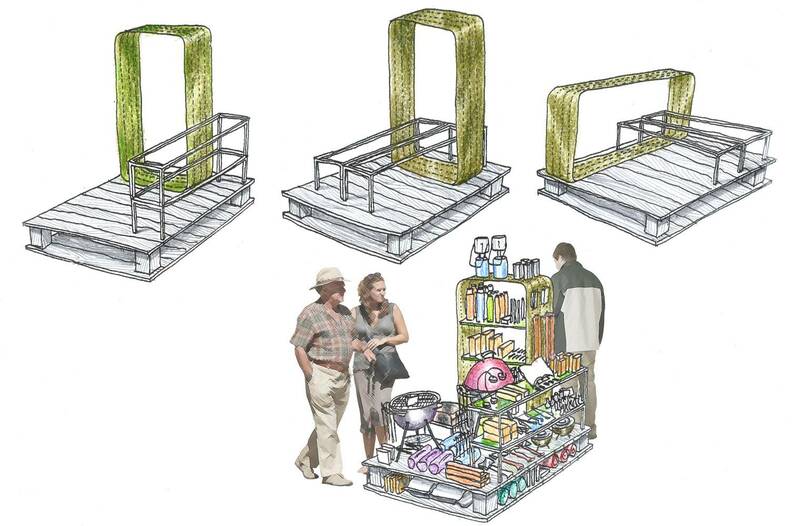 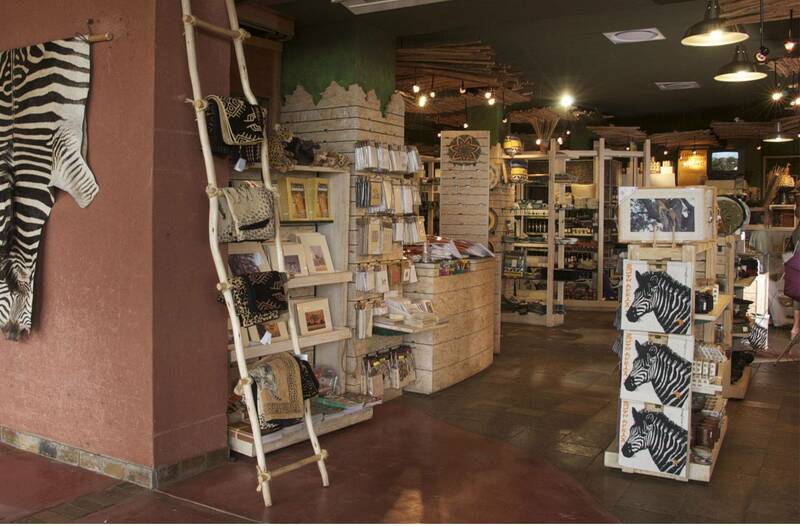 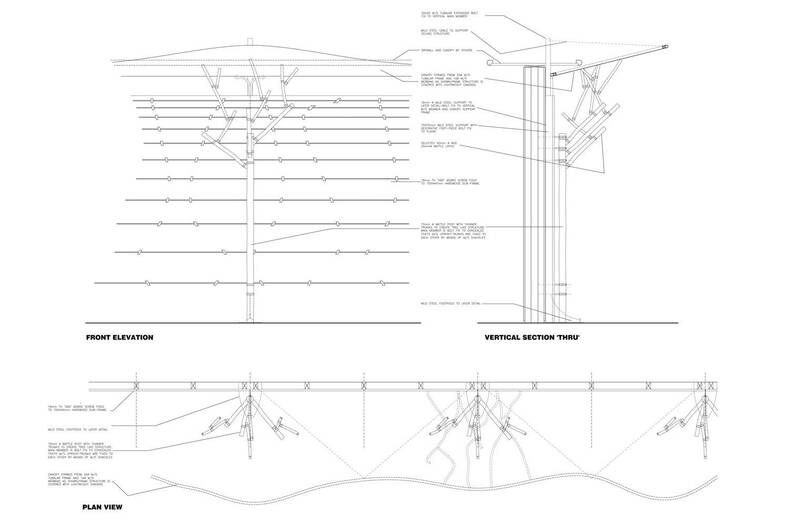 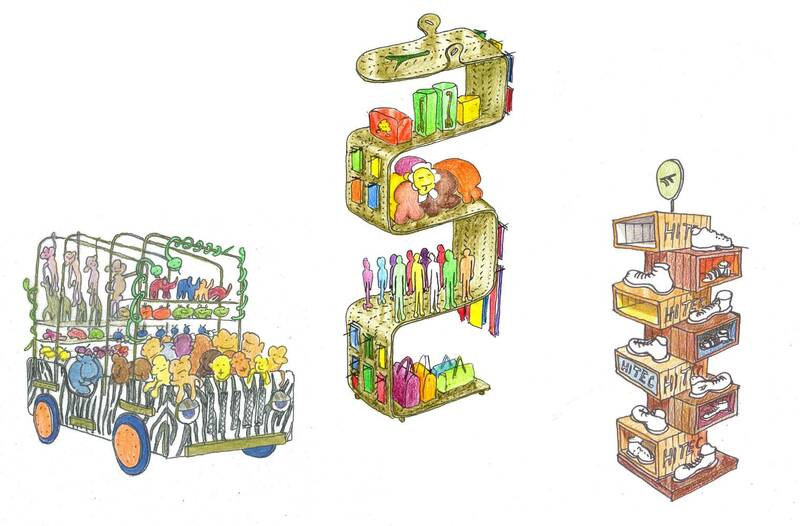 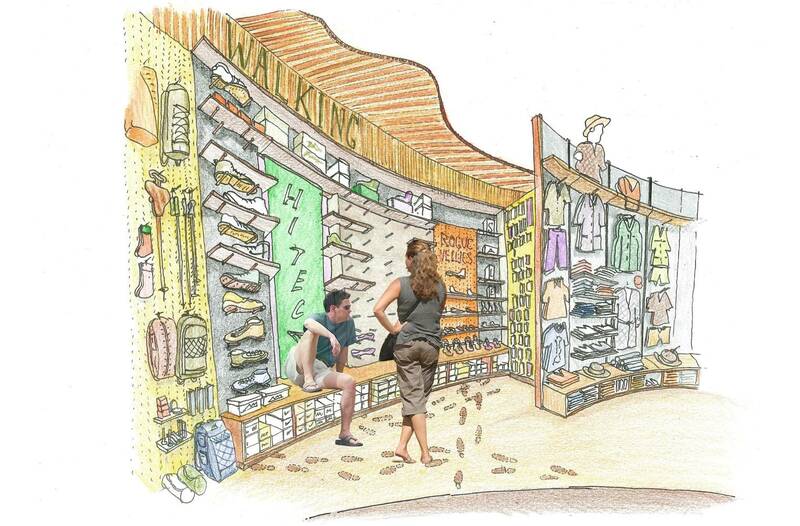 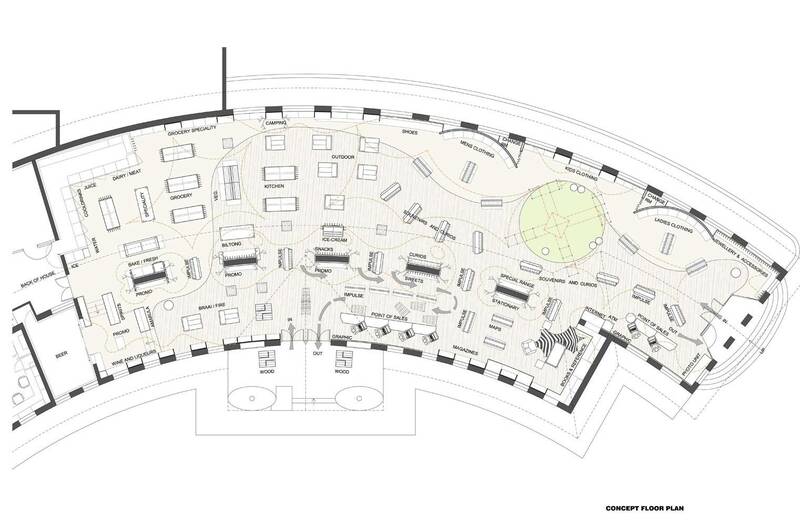 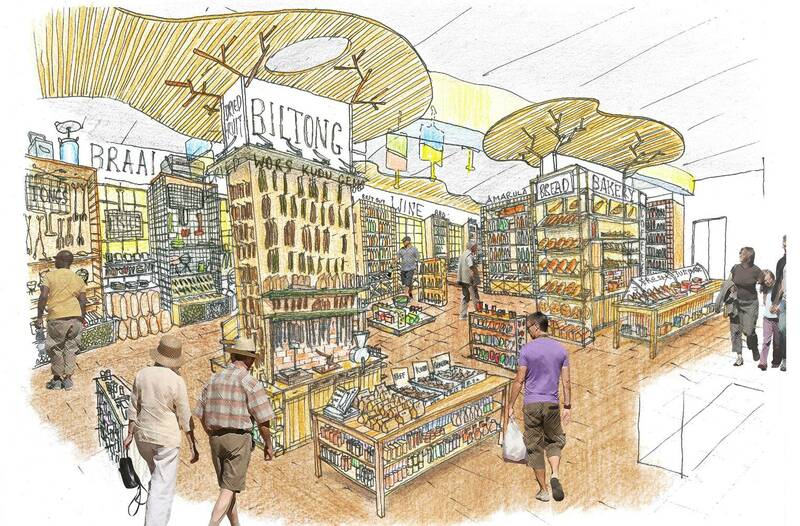 Tiger's Eye Retail approached TA in 2000 to assist in the concept design strategy pitch for the concessions to run the retail components in the South African national Parks. 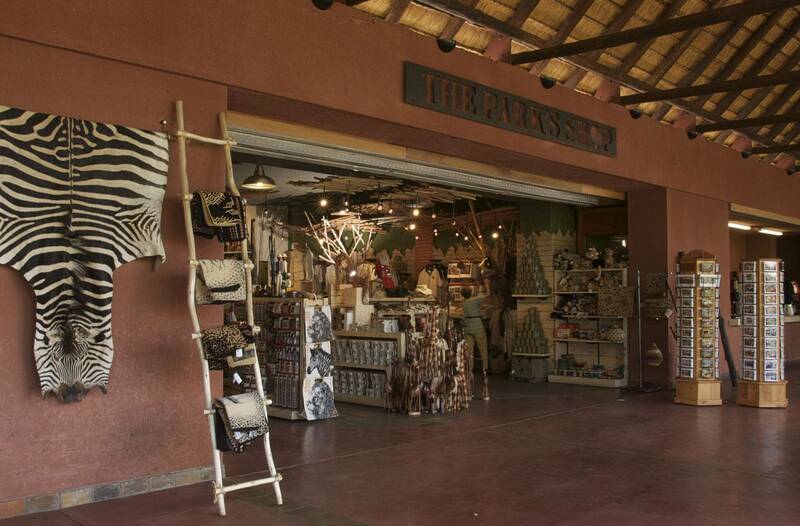 Notably Kruger, Addo and Tsitsikamma National Parks had suffered under the state run entity for years until it finally realized it was better at nature conservation than retail. 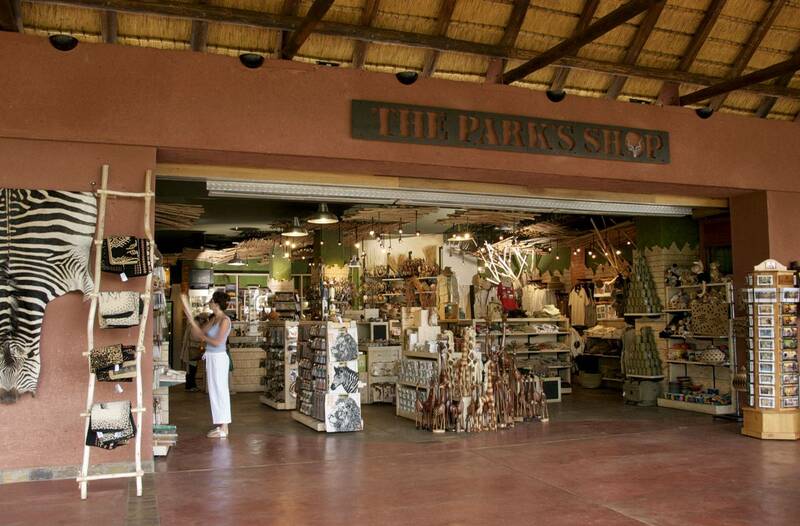 The Parks Shops made a significant contribution to regaining the confidence of Kruger enthusiasts in an array of remote and logistically difficult sites, and continues to do so since a further successful tender bid in 2013 that placed emphasis on clever sustainable lighting and shopfitting strategies.